The ACTOR 3 Project consolidates Inova-Ria’s leadership supporting Portuguese ICT and electronics SMEs to implement international quality standards for software engineering such as CMMI and IT Mark. This launching event will gather prominent national and international specialists to discuss new trends regarding Devops and engineering best practices. 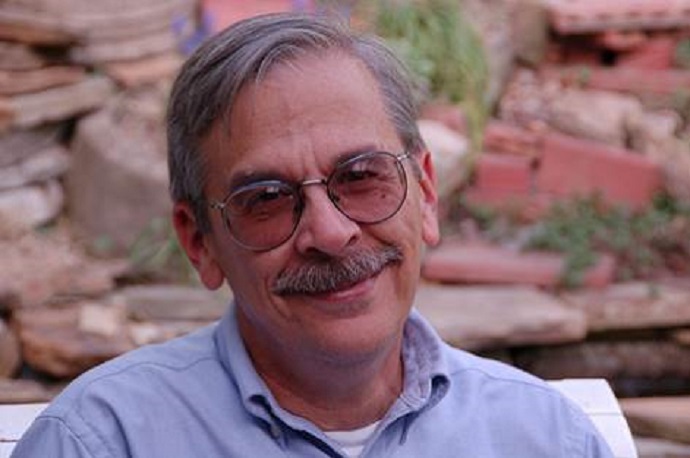 Len Bass has over 50 years experience in the software business including 25 years at the Software Engineering Institute (SEI) at Carnegie Mellon University and three years at the National ICT of Australia. He has just published the book DevOps: A Software Architect’s Perspective which joins his two award-winning books in software architecture, including Software Architecture in Practice, 3rd edition and Documenting Software Architectures: Views and Beyond, 2nd Edition. 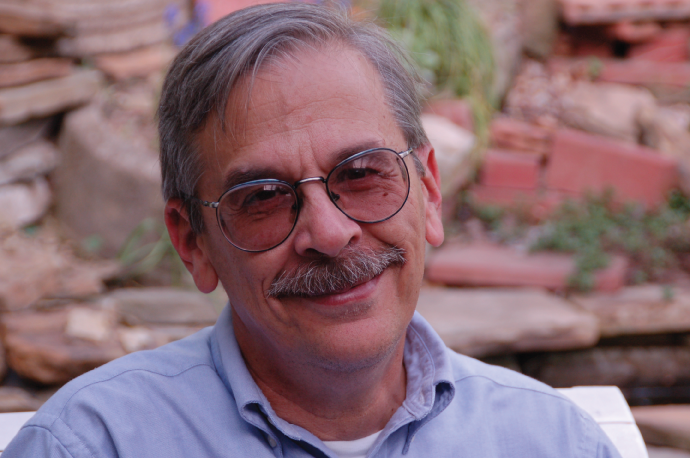 Len has written numerous papers in computer science and software engineering on a wide range of topics and done software development and research in multiple domains, such as scientific analysis systems, embedded systems, and information systems. In this talk, he will describe the architectural and process mechanisms that support multiple independent deployments without the necessity for explicit, time consuming, coordination. After concluding his MSc in engineering, has worked over 20 years in the design and development of electronic equipment and products, founding Exatronic, an electronic engineering and EMS (electronic manufacturing services) company. Has managed several successful R&D projects combining multidisciplinary expertise. He has solid financial management hard skills with proficient background in supply chain management in the electronics sector. Currently, he is also Board Member at Inova-Ria (non-profit organization for the ICT & Electronics sector) and Executive Board Member at Graphenest (advanced nanotechnologies). Claudio Ferreira is currently working as QA Team Lead at Celfinet R&D. He has 16 years of experience in Software Development roles in several IT companies, and holds a degree in Electrics Engineering, Telecomunications and Computers by University of Porto. Claudio is currently responsible for Quality Assurance processes, and participates in the improvement of Release Management and Customer Support processes with R&D and Operation teams. He promotes and facilitates the adoption of best practices in Software Configuration Management, Continuous Integration/Deployment, and automation tools, with the purpose of improving product delivery speed while maintaining Quality levels and Team motivation. Chief Technology Officer and Board Member at Technologies and Founder at yubuy Fast S.A. has more than 13 years of progressively responsible experience directing teams of Product Development and R&D. Pedro is responsible for the company's innovation area, fostering innovative and entrepreneurial spirit of each of the consultant’s team challenging them, every day, to create solutions that improve and simplify the lives of its customers. In recent years, he has participated in several summits and conventions sharing the company's vision for the future of television. Pedro Pinto holds a Science degree from Universidade de Trás-os-Montes e Alto Douro. He and his highly trained team develop innovative solutions that simply work having as major goal improve humankind’s Experience of Living. Fernando Jorge da Silva Azevedo Campos holds an Engineering Degree in Industrial Electronics from Minho's University (1998). He has worked in ACTARIS, Sistemas de medição, Lda, for over 5 years, in R&D and Sustaining departments. His main achievements were coordination of the development of Automated Test Equipments for electricity meters and management of electricity and water remote metering installations. He's been working in ENERMETER since 2004, starting as the lead programmer both in the Computer Vision Systems and Metering departments. He was the responsible for implementation of ITMark certification and CMMI Level 2 appraisal, managing processes definition and implementation. Since 2010 he is the company's Development Manager, being involved in all development projects, leading development teams and assuring compliance with companies practices. He is a member of the ACM and the IEEE - Computer Society. He has been involved with theoretical and experimental work in Software Engineering and Information Systems for the past 20 years. His research interests include decision support systems, graphical user interfaces, object-oriented modeling and service engineering and management. Currently he coordinates at FEUP the integrated master programme in Industrial Engineering and Management, and the master programme in Service Engineering and Management. He is a member of the Executive Committee of ERCIM, the European Research Consortium for Informatics and Mathematics, and the Academic Director of the IBM Center for Advanced Studies in Portugal (IBM CAS Portugal). After concluding a degree in Management in 2012 at Aveiro's University, Carla Ferreira started working at Micro I/O, where she was one of the responsibles for implementation of IT Mark and NP 4457certification. Nowadays she is responsible for SGI (Integrated Management System). Miguel Barroso has over 13+ years of experience working on IT Software Development projects. Most of his professional experience was in leading teams and managing projects in different types of markets namely in Semiconductor, Manufacturing, Finance, e-Commerce and ERP. He's a certified Project Management Professional (PMP®) granted by Project Management Institute (PMI®), a Certified Scrum Professional (CSP®) and a Certified ScrumMaster (CSM®) granted by Scrum Alliance. Miguel holds a Master's degree in Computer Engineering, a Post-Graduation in Project Management and a Bachelor of Engineering Degree in Systems and Computer Engineering. João Cunha has a background in R&D in mechanical engineering. In 2001 he joined the IT sector as a Java programmer, working on banking applications. By 2004 he joined Match Profiler working in different technologies and progressively leading and managing teams. In 2010 he was appointed senior manager of Business Solutions at Match Profiler. Since 2013 he is the CTO at Match Profiler. Micro I/O - "ITMARK Premium"
Primavera - "CMMI + SCRUM"
We’re honoured to have an amazing international expert, Len Bass, with over 50 years experience in the software business. With the help of our amazing sponsors we will be providing every guest a coffee break and a port wine cocktail later on the evening! A total of 7 case studies will be presented by companies participating in Actor 3 project.